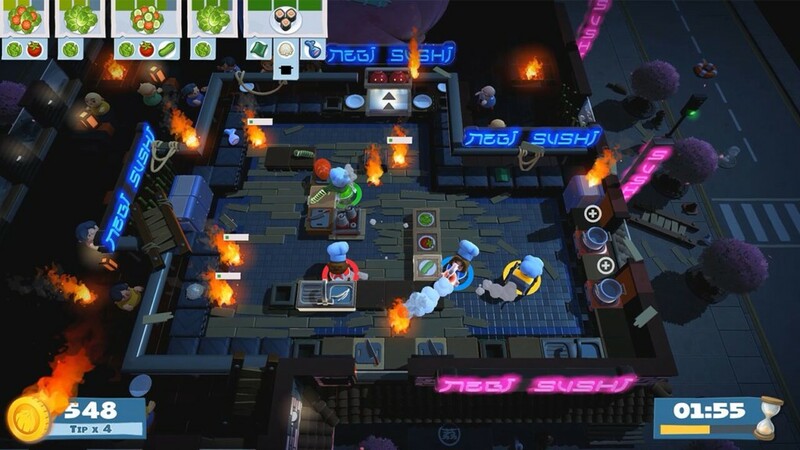 OVERCOOKED 2 IS BEING PREPARED! 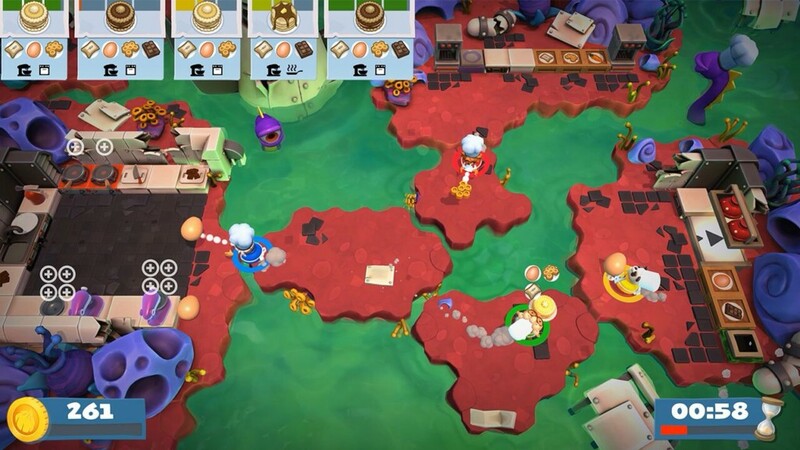 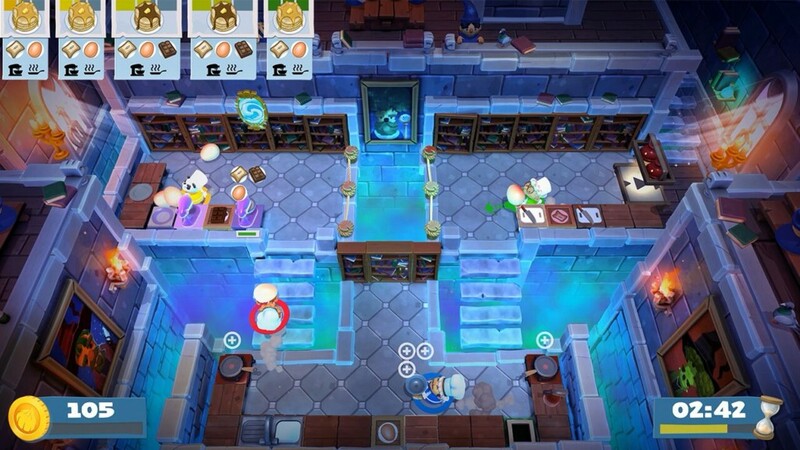 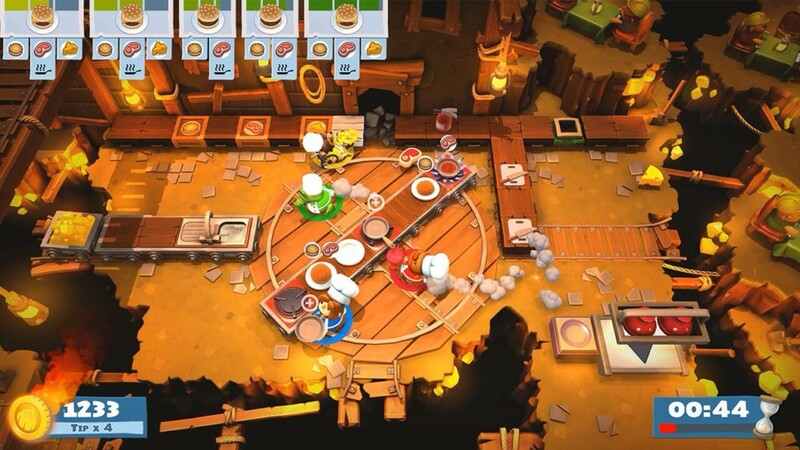 Team17 and Ghost Town Games has announced Overcooked 2, the sequel to the award-winning chaotic couch co-op cooking game. 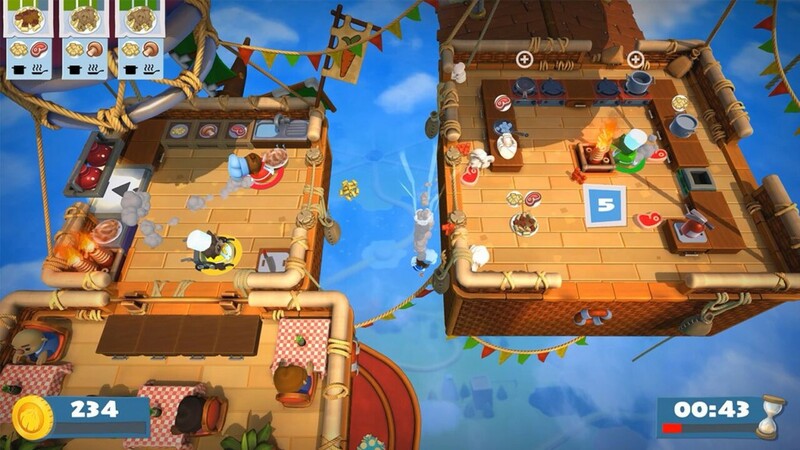 Overcooked 2 brings all new kitchens, recipes, chefs, and even more Kevin to Nintendo Switch on August 7th.